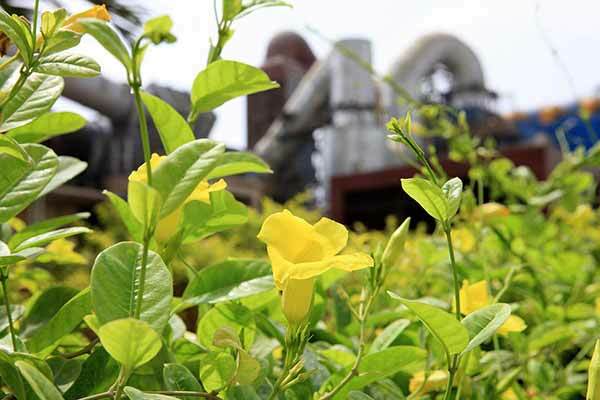 We strive to be a growth oriented company by identifying opportunities, making the right investments, producing high quality cement and using innovative technology to achieve cost competitiveness and customer satisfaction. We endeavor to harness the best human resources and providing them a level playing field in achieving long term goals. 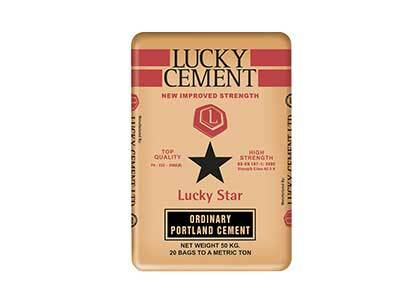 Lucky Cement greatly emphasizes in manufacturing high quality product through stringent quality control techniques and computerized control systems. 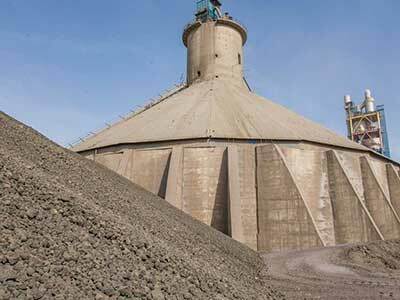 Quality of the cement has been tested and proven up to the specifications mentioned in Pakistan, British, Indian, Kenyan, Nigerian, South African and Sri Lankan Standards. 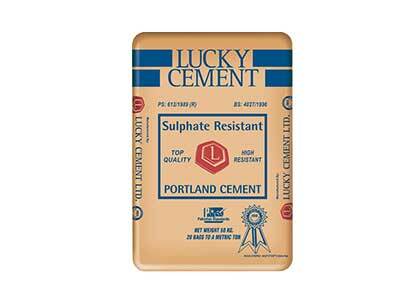 Lucky Cement focuses towards educational assistance to deserving students who are pursuing their professional studies at renowned local and international universities and providing the deserving students with scholarships. 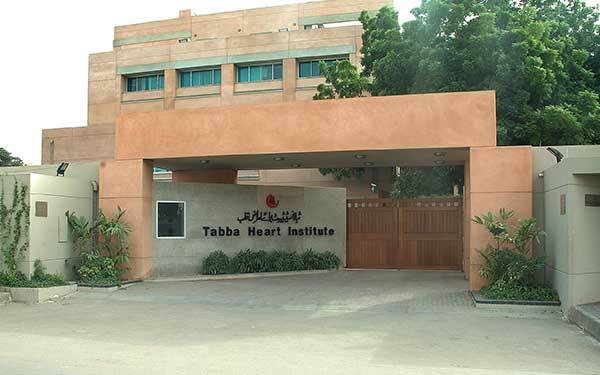 Company has donated generously for building an academic block at IBA Karachi. 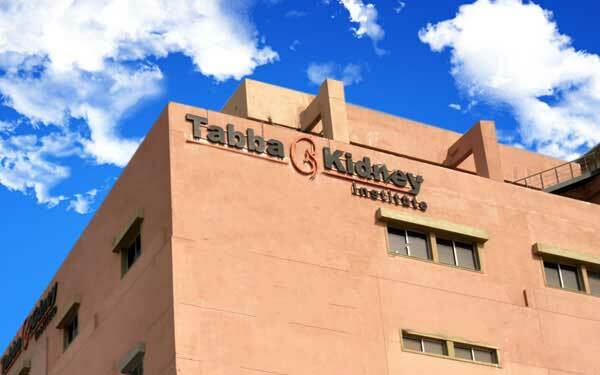 In line with the vision of the company, Lucky Cement is involved in a number of health projects, providing health assistance to unprivileged people free of cost. 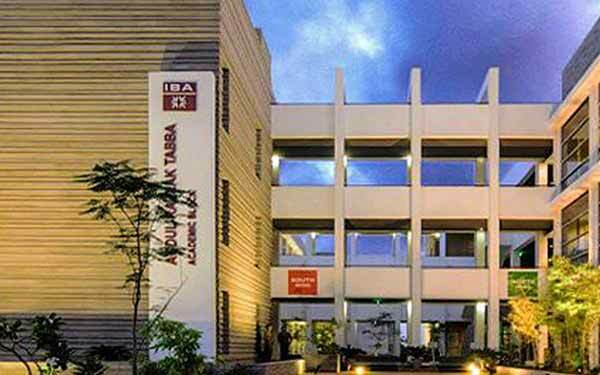 Lucky Cement generously donated rupees 10 million to Memon Medical Institute to help it achieve its vision of making quality health care accessible to all. Company has also established maternity center and schools in the city. Furthermore, Lucky cement participated in the WWF Earth Hour initiatives to raise awareness regarding different environmental issues.